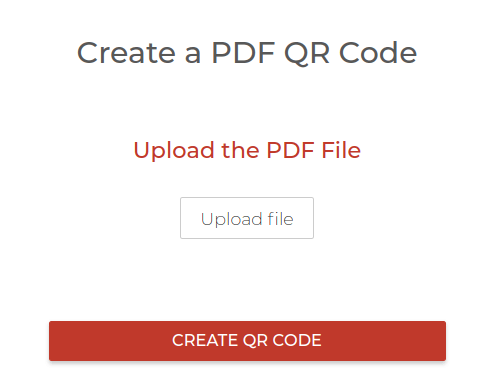 This article will tell you everything about how to make a PDF into a QR Code. If you are looking for a good PDF viewer, editor, and storage software then visit sodapdf. Similar to other QR Code categories (Website URL, audio, video, etc. 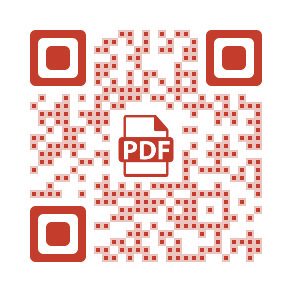 ), a PDF QR Code helps you make things better. Also read: Password protected QR Codes. 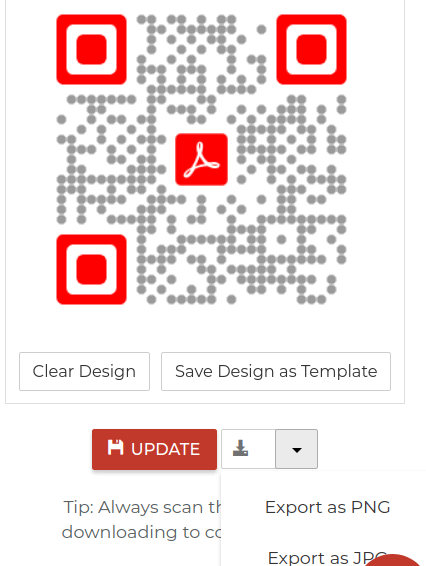 You’ll be able to download the high resolution QR Code image in various formats such as PNG, JPG, and SVG. 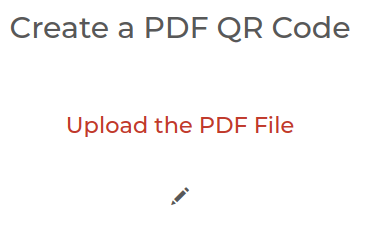 Your PDF file/password will be updated while the QR Code image will remain the same. 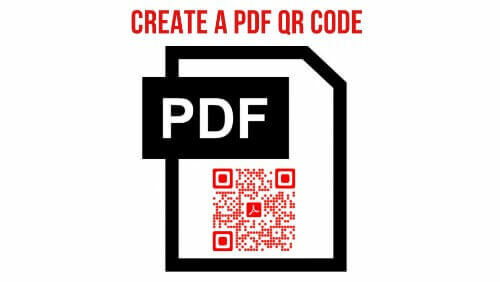 That’s all you need to know about How to create a QR Code for a PDF. If you still have questions, feel free to ask them in the comments section below. 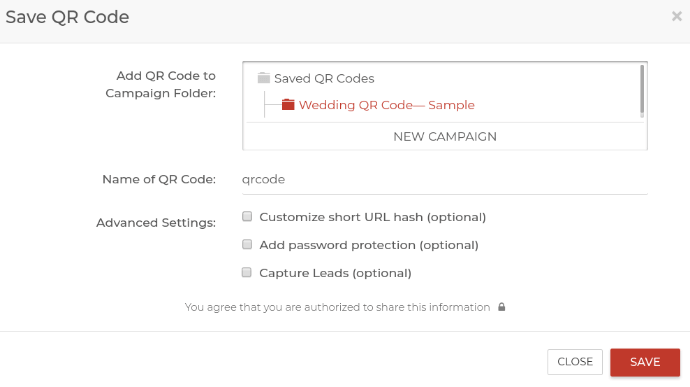 Upload PDF files and generate visually-appealing QR Codes for your audience. Free Trial.